The Folger’s collection focuses on 16th- and 17th-century material from the British Isles and Europe, and on Shakespeare from all time periods and around the world. The library acquires books, manuscripts, and prints from ca. 1500 to ca. 1700, with particular emphasis on the late Tudor and early Stuart periods. The scope of the Shakespeare collection is much wider: not only books, manuscripts, and prints, but also paintings, photographs, film, sound recordings, ephemera, and objects relating to the cult of Shakespeare and Shakespearean performance. Below are some examples of items acquired in recent years. More information about the collection development policy can be found in Folgerpedia. If you would like to make a financial contribution to support the collection, please contact the development department. 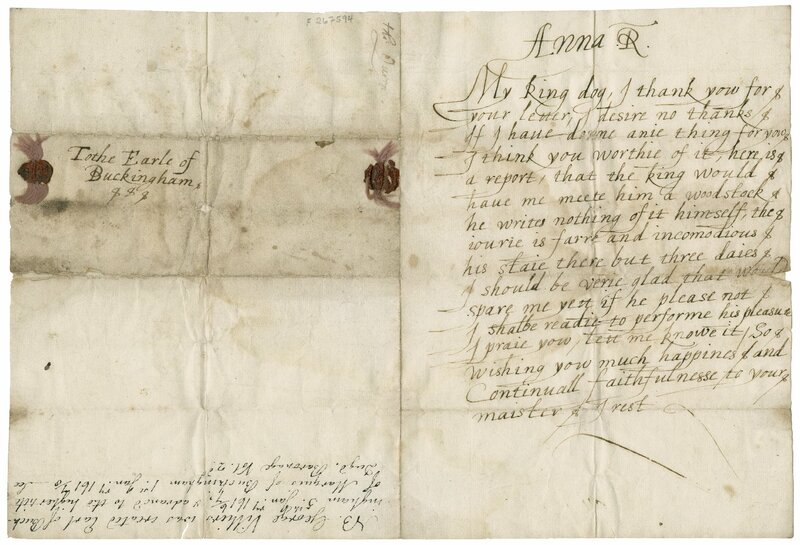 Autograph letter signed "Anna R" [manuscript] : to the future Duke of Buckingham "My king dog", the letter addressed "To the Earle of Buckingham". Anne, Queen, consort of James I, King of England, 1574-1619. 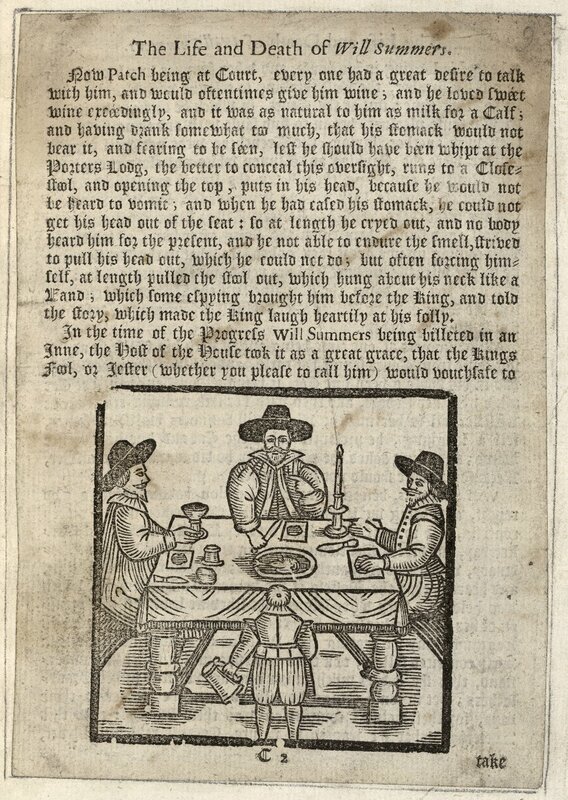 Printed book from 1676, A Pleasant History of the Life and Death of Will Summers. Acquired in 2006. Pleasant history of the life and death of Will Summers. How he came first to be known at court, and by what means he got to be King Henry the Eight's jester. 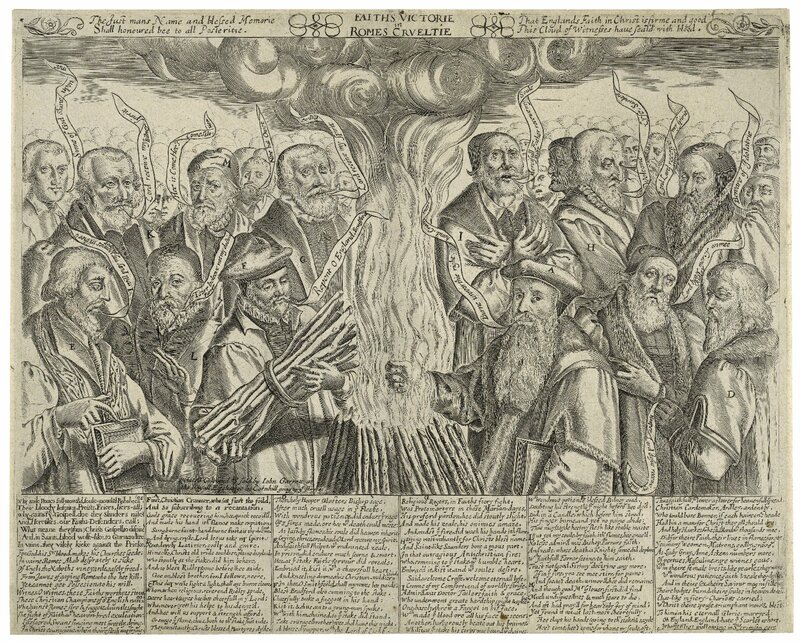 17th-century engraving of English Protestant martyrs. Acquired in 2010. 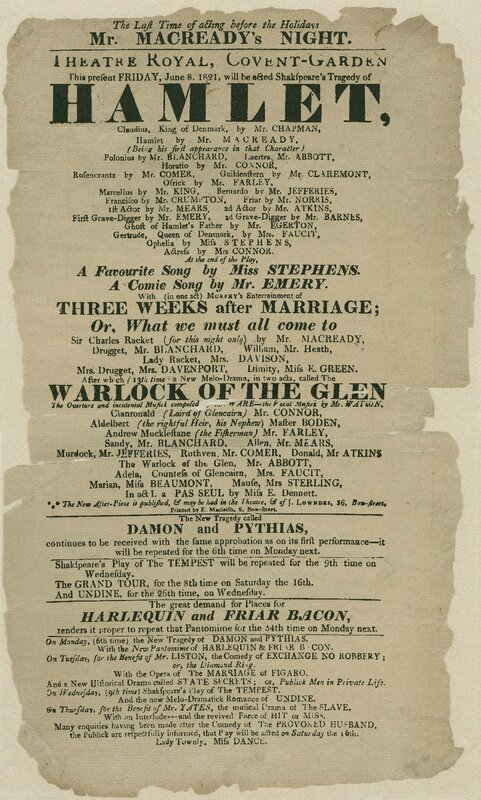 Playbill from 1821 advertising William Macready as Hamlet. Acquired in 2009. 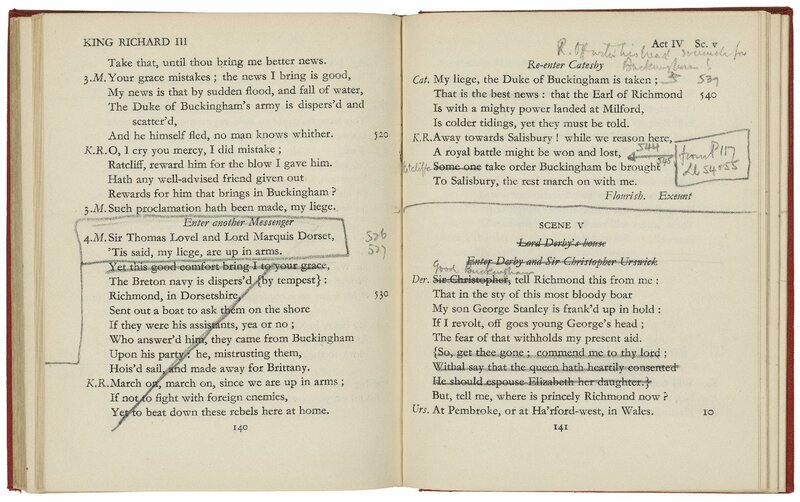 Copy of Richard III altered for performance by Sir Laurence Olivier. Acquired in 2011. King Richard III / by William Shakespeare ; [edited by M.R. Ridley]. 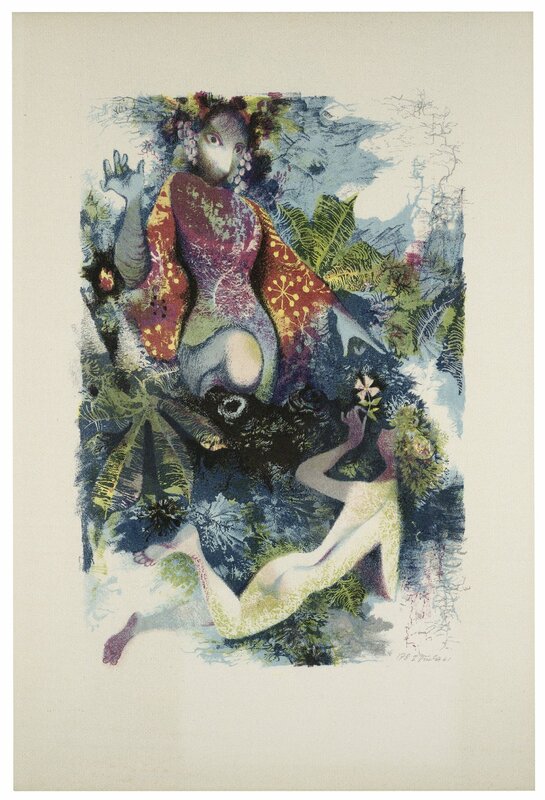 Midsummer Night’s Dream lithograph by Jiří Trnka, 1961. Acquired in 2013. Sommernachtstraum [graphic] : 5 Originallithographien in farbe / Jiří Trnka.